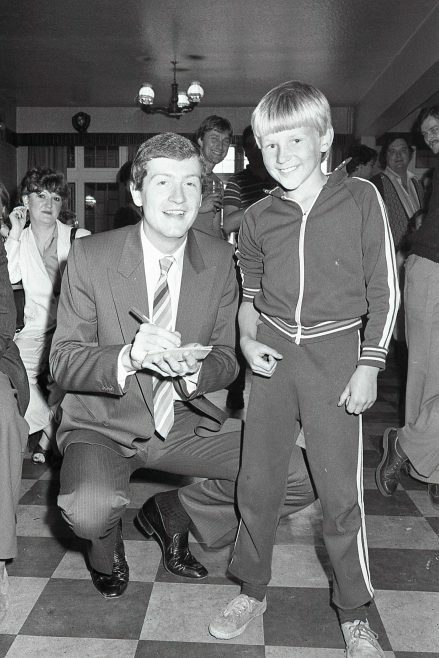 I wonder how many people recall August 1982 when Steve Davis the snooker player visited the Prince Charles Public House in Forest Town? Top man / player in his day, did he manage to get to any other venues in Mansfield perhaps, other Public Houses maybe? He is still doing well as fans of snooker will be aware. 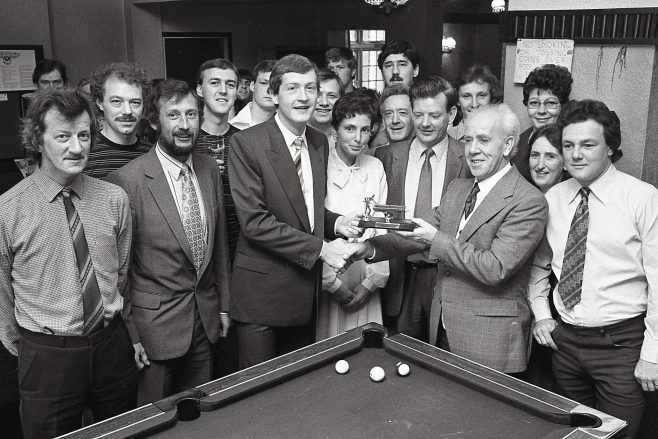 As teenagers we used to have a game or two in the Snooker Hall on Bridge Street. The street is still there, don’t know about the Snooker hall, it probably disappeared years ago and moved elsewhere? Left to right timo. Andy Rowe. Darren Dallman. ?….. / ?… Dallman. 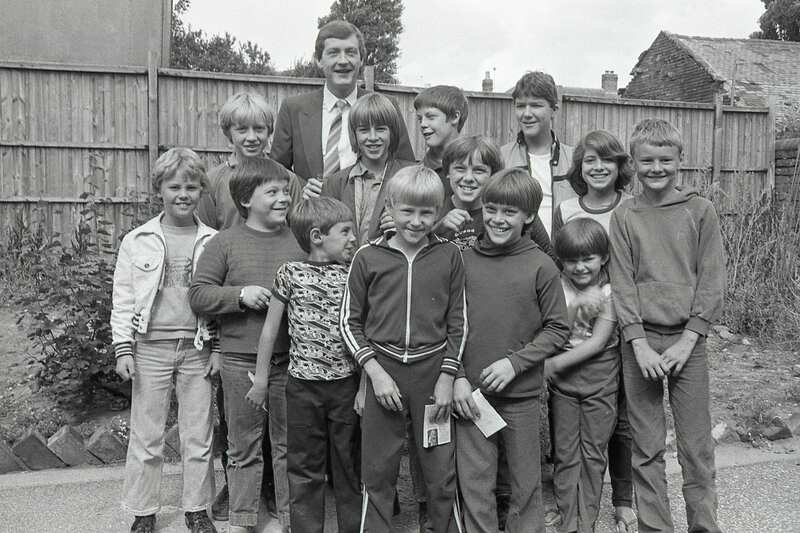 .Lee Wilson?.karl Everson./ ??….. / Jason Shetcliffe. .?? …Sarah Booth…/?……./ Wayne Tassle.